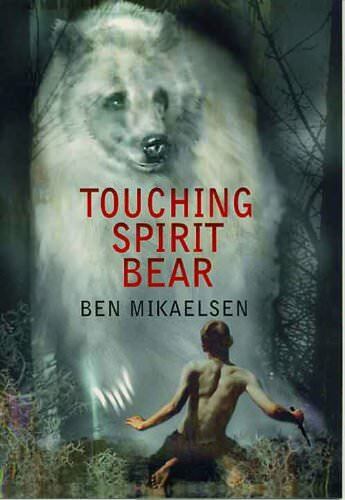 In his Napra Nautilus Award-winning novel Touching Spirit Bear, author Ben Mikaelsen delivers a poignant coming-of-age story of a boy who must overcome the effects that violence has had on his life. After severely injuring Peter Driscal in an empty parking lot, mischief-maker Cole Matthews is in major trouble. But instead of jail time, Cole is given another option: attend Circle Justice, an alternative program that sends juvenile offenders to a remote Alaskan Island to focus on changing their ways. Desperate to avoid prison, Cole fakes humility and agrees to go. While there, Cole is mauled by a mysterious white bear and left for dead. Thoughts of his abusive parents, helpless Peter, and his own anger cause him to examine his actions and seek redemption.